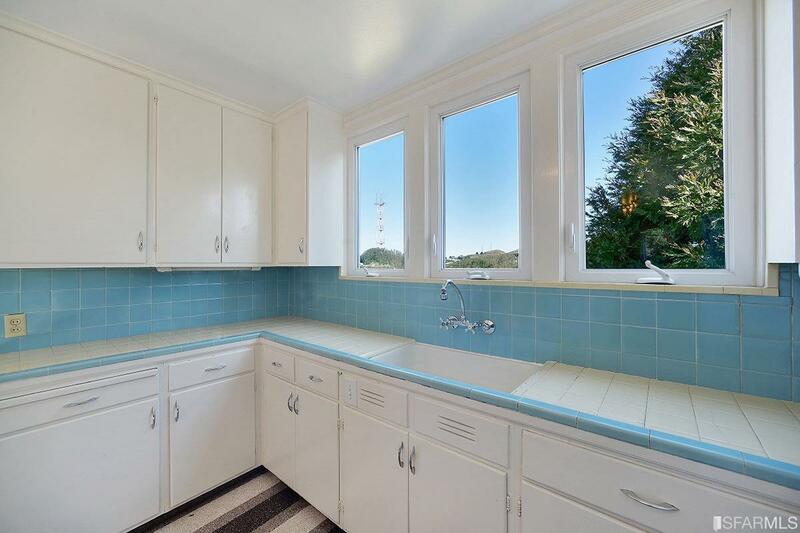 Situated along the eastern face of Edgehill Mountain, this home offers incredible views and the utmost privacy. 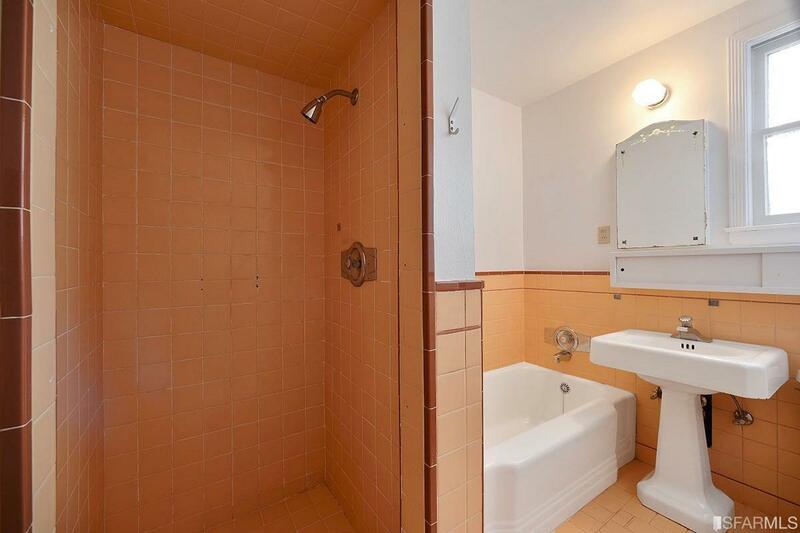 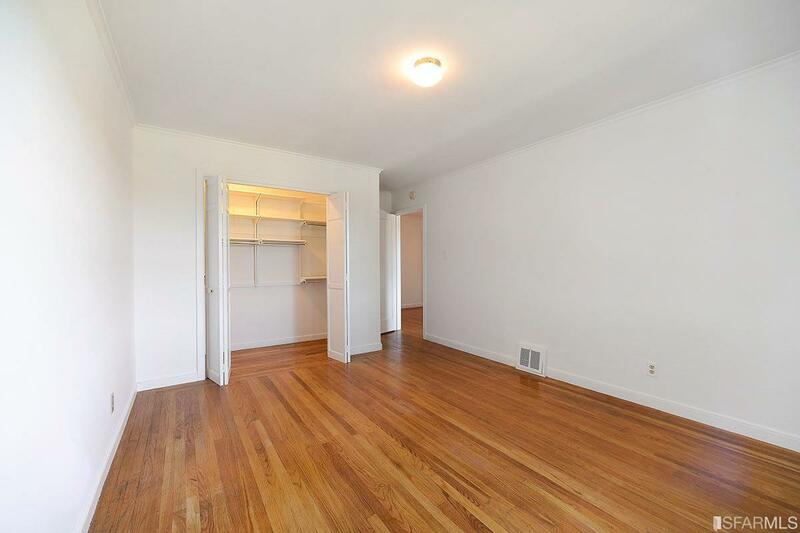 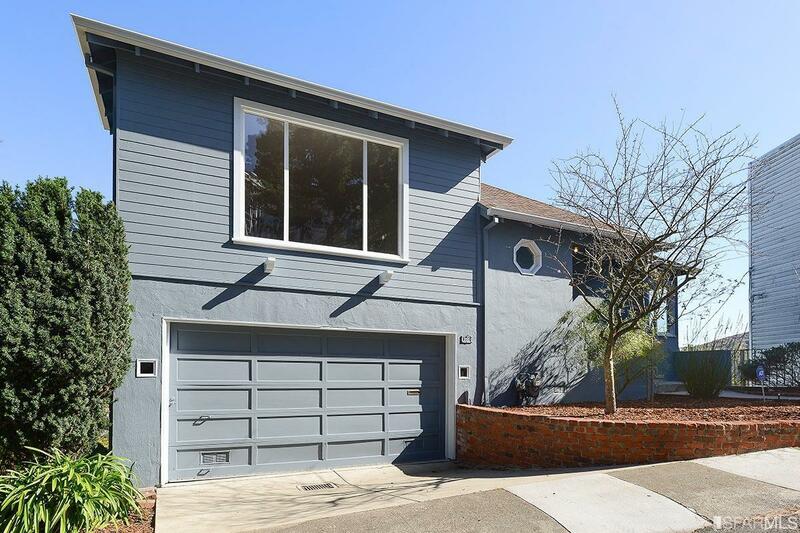 Featuring 2 beds, 1.5 baths, 1,565 sqft, and 2 car garage with interior access. 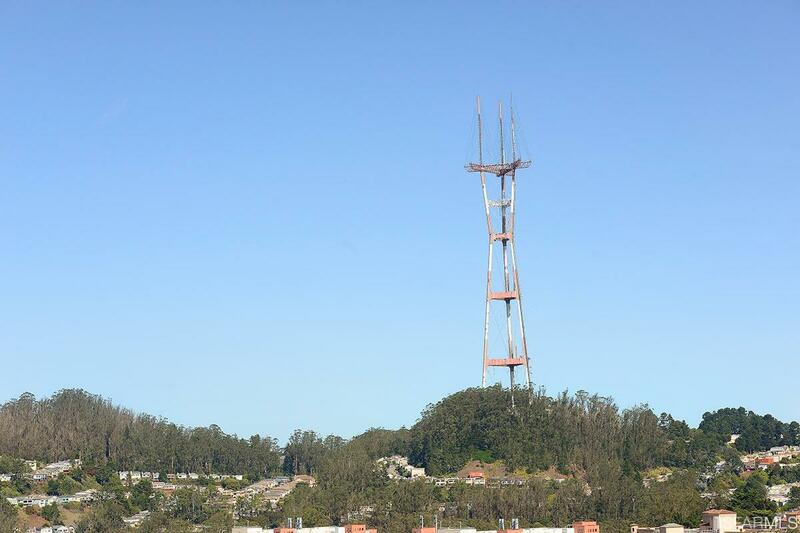 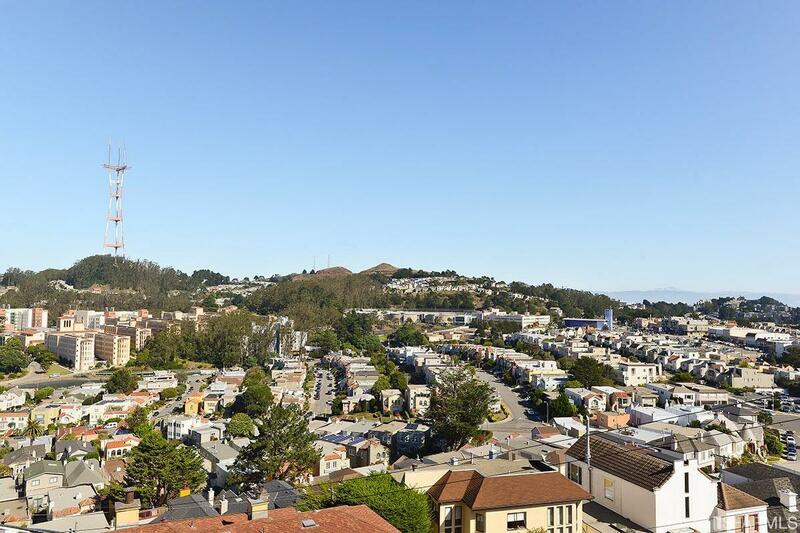 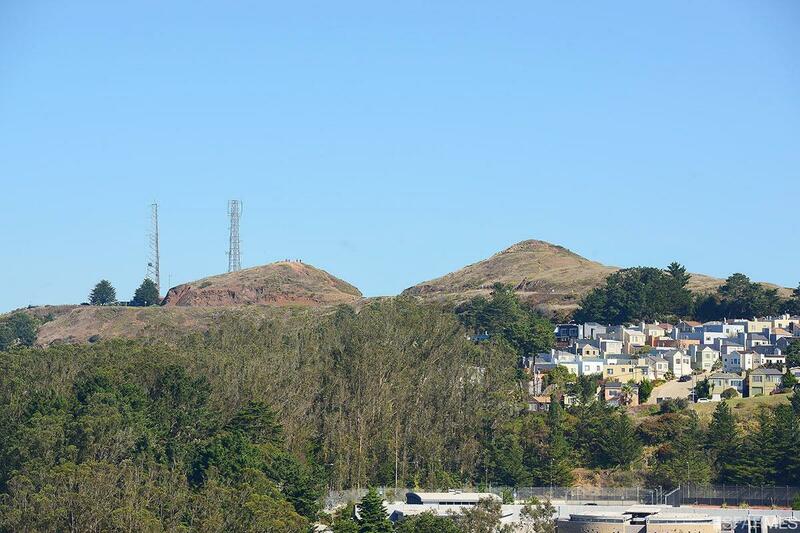 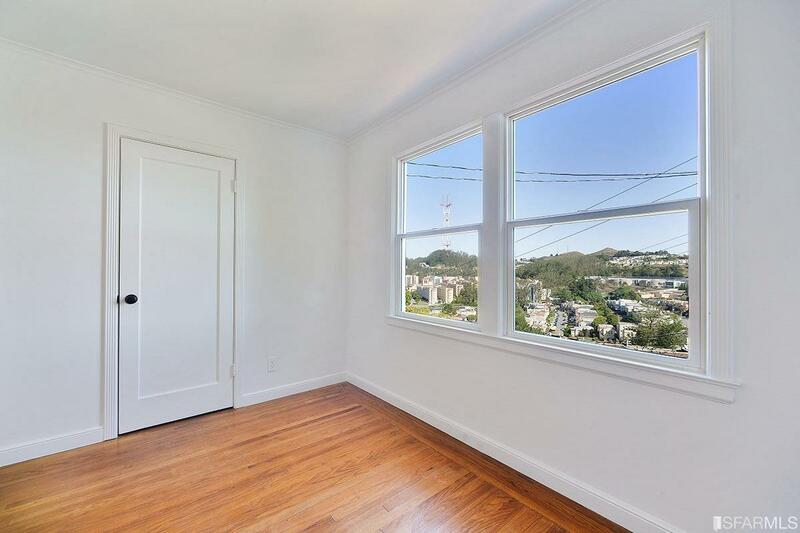 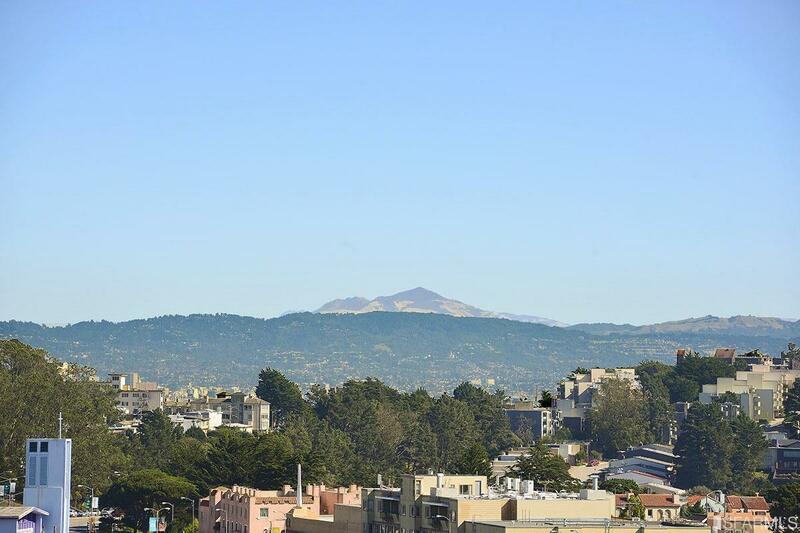 Stunning views of Twin Peaks, Sutro Tower, and Mt. 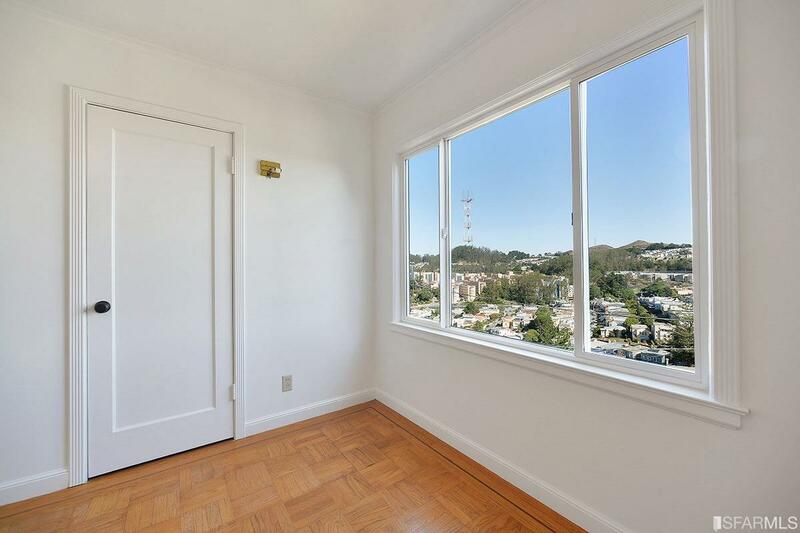 Diablo can be seen from all rooms. 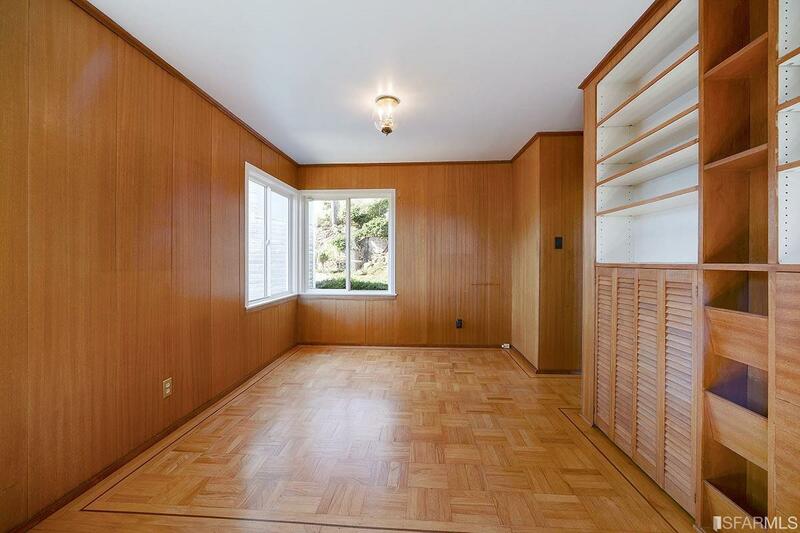 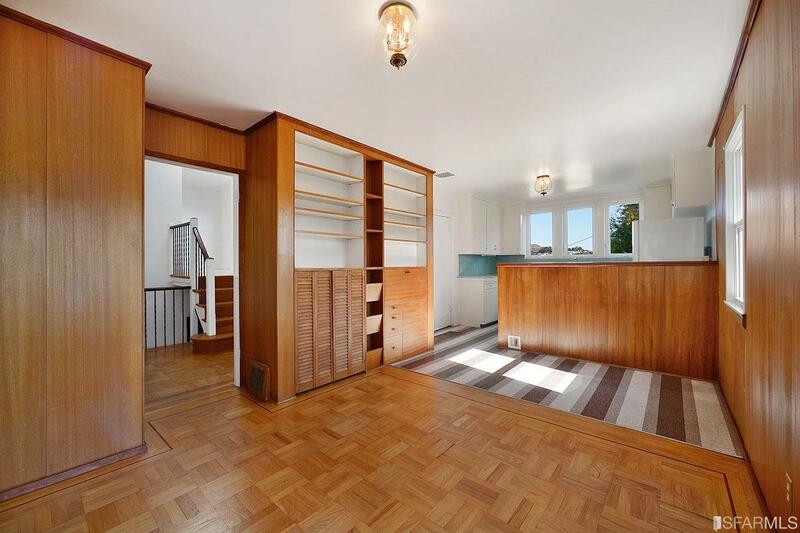 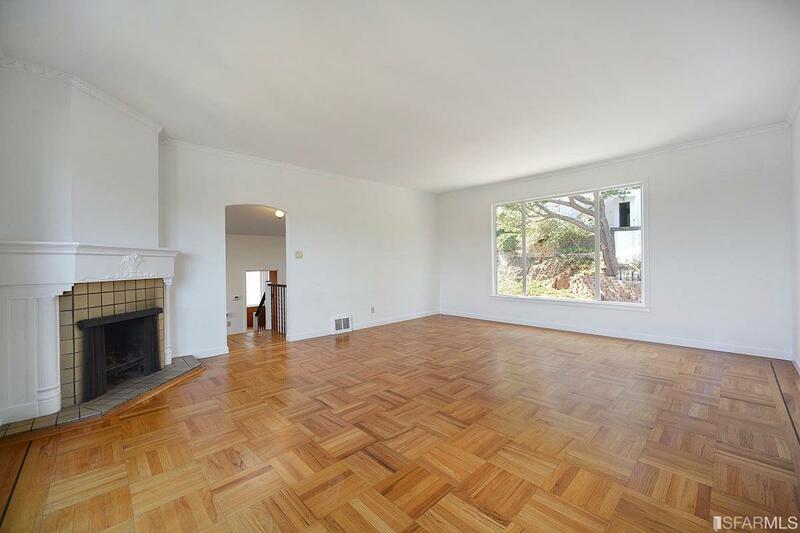 Details include hardwood floors, classic 1940's tile work, and a grand scale living room with wood-burning fireplace and large picture window. 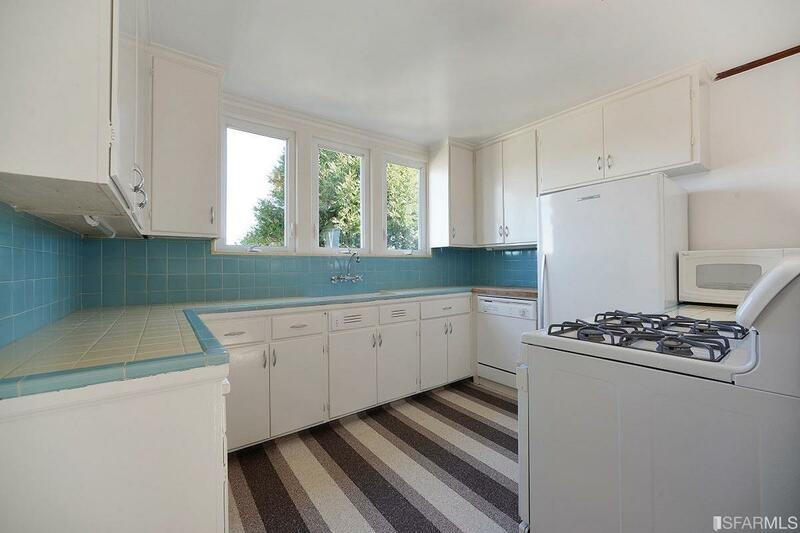 The kitchen is flooded with light and includes a eat-in breakfast area or family room. 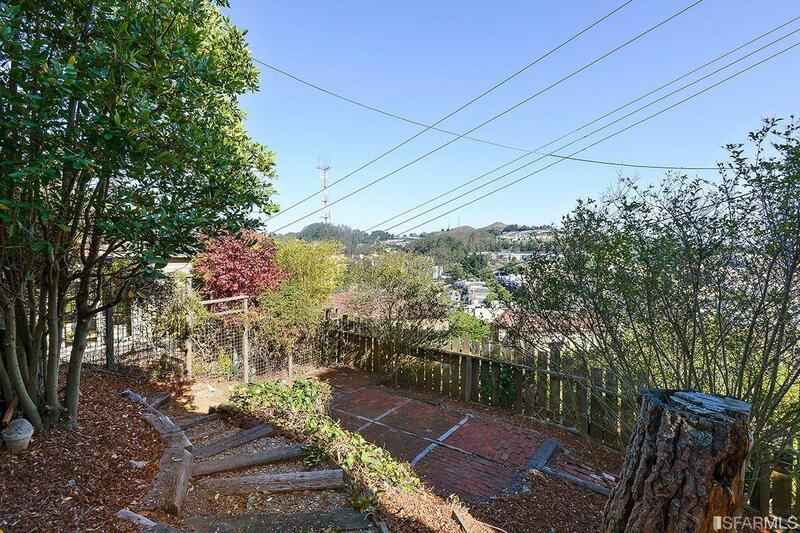 Low-maintenance yard with views. 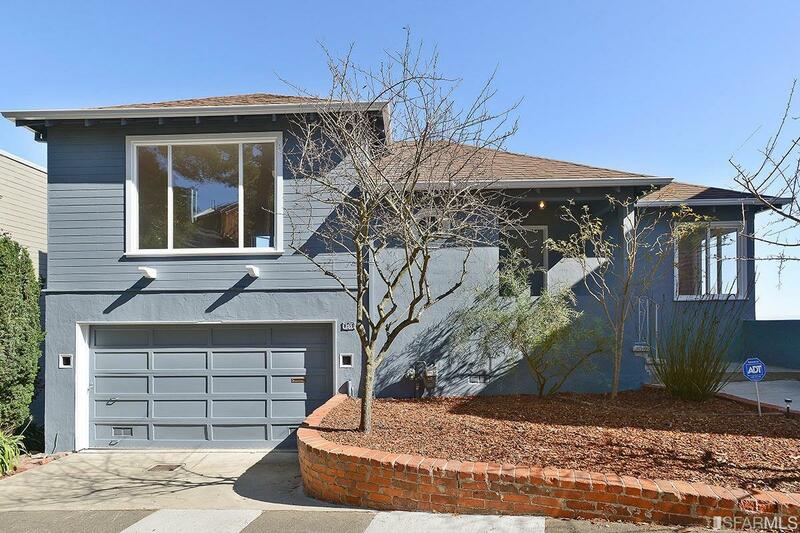 Located on a wide lot and detached on all sides, the home has great sun exposure and privacy. 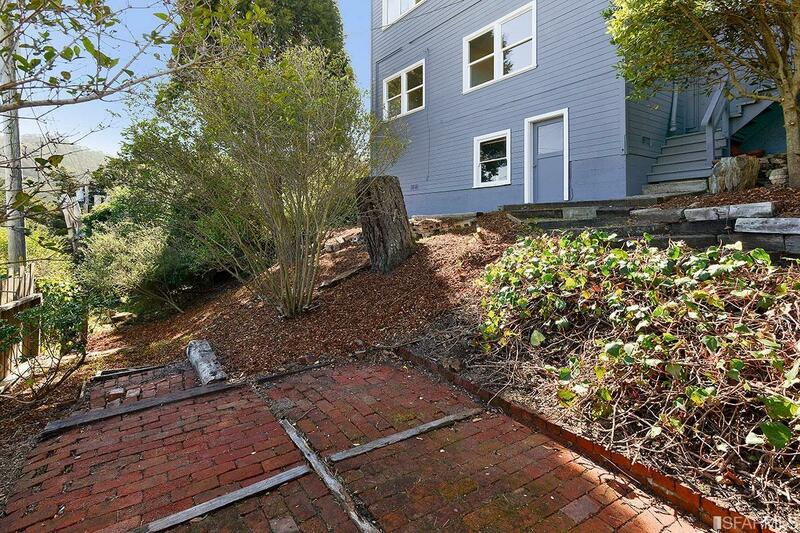 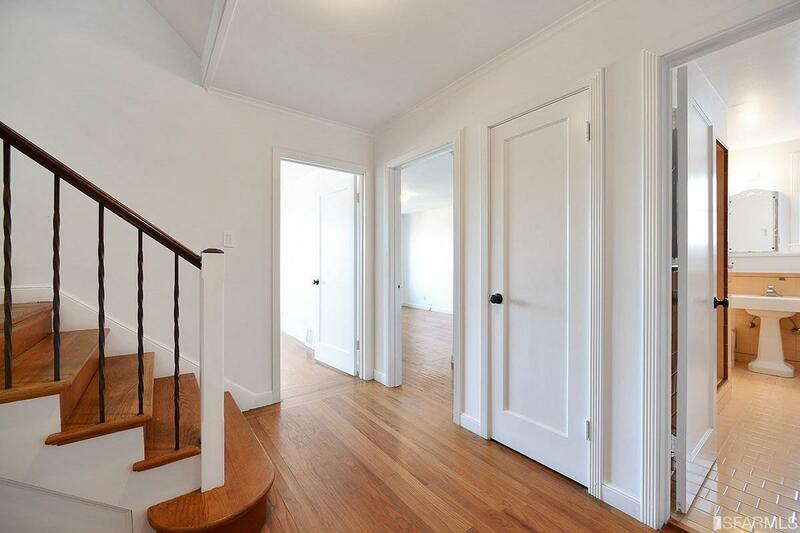 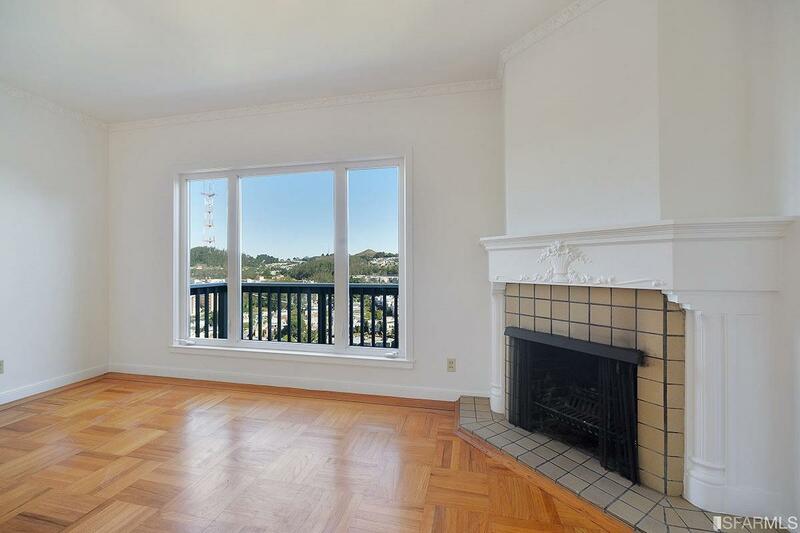 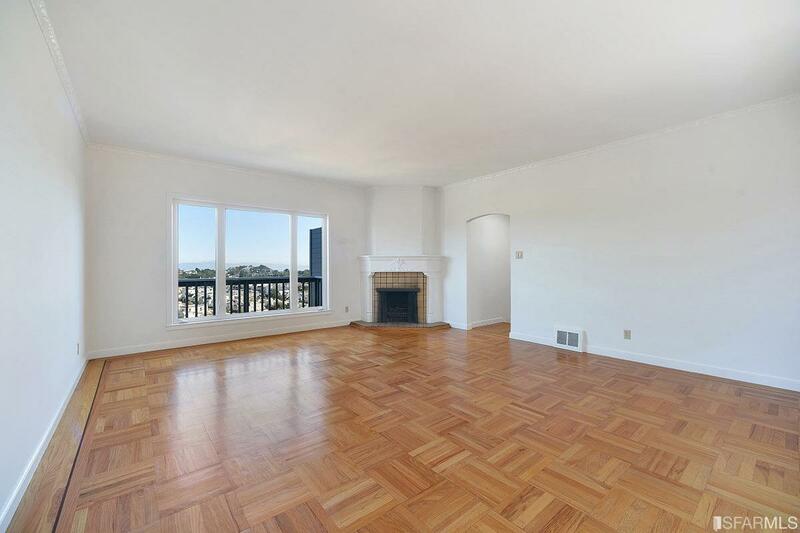 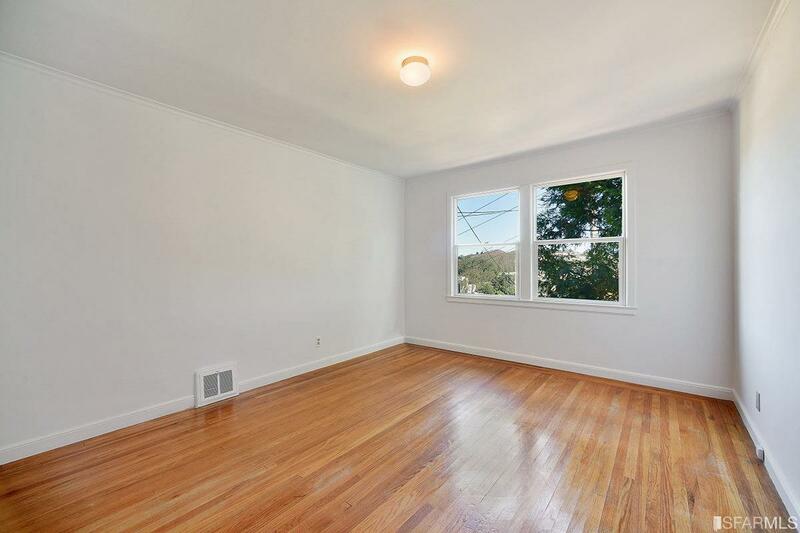 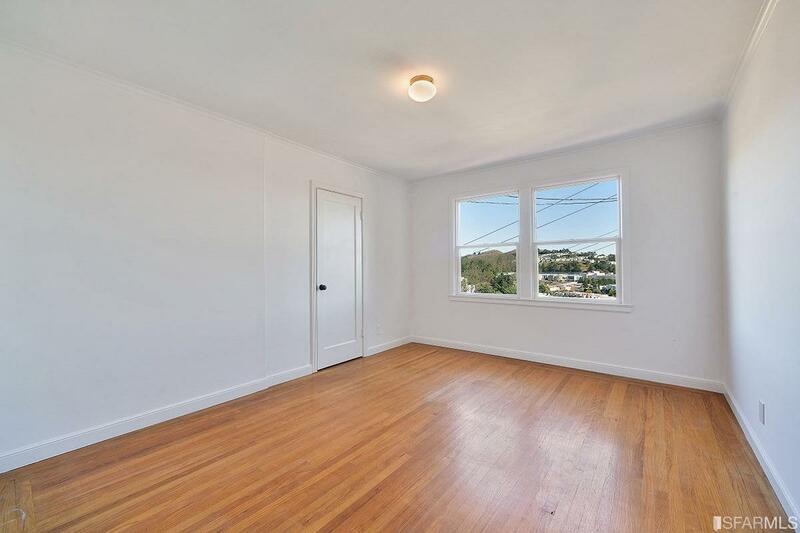 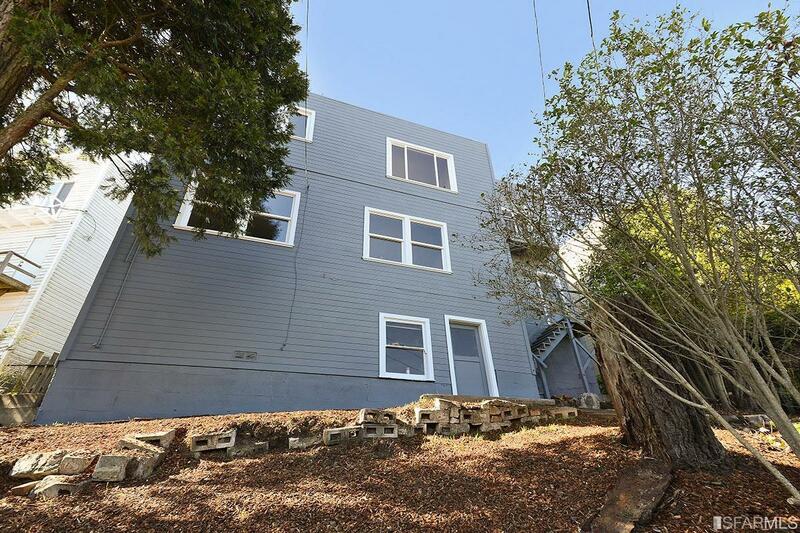 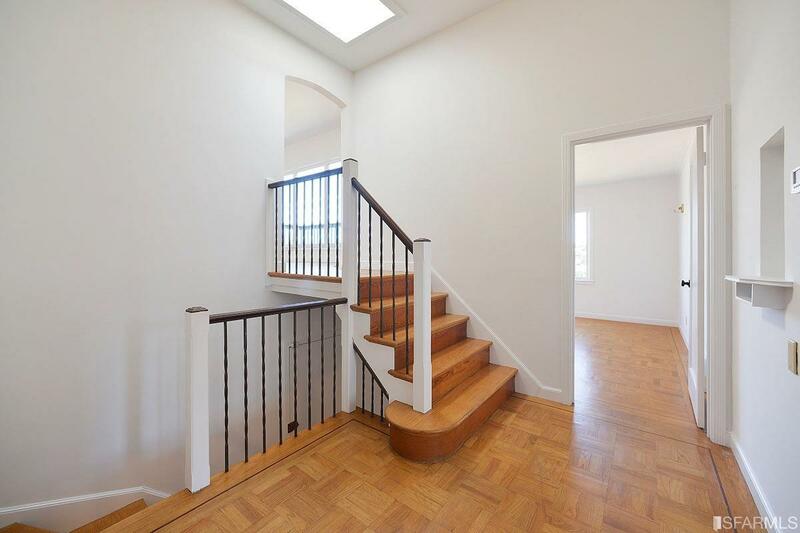 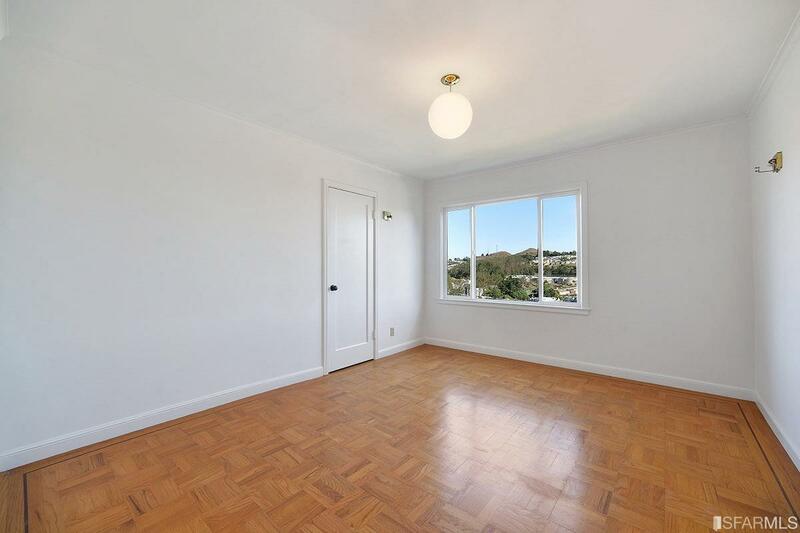 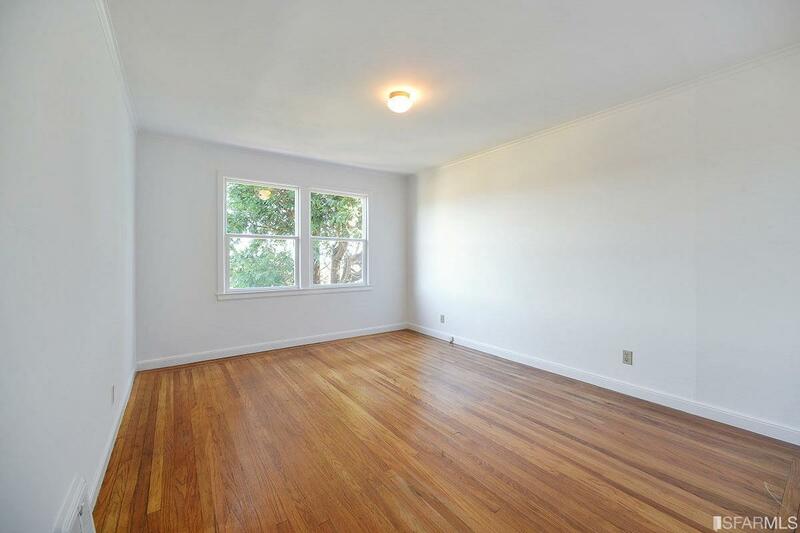 Exclusive street within minutes of the restaurants/shops in West Portal, MUNI, grocery stores, and hiking trails.